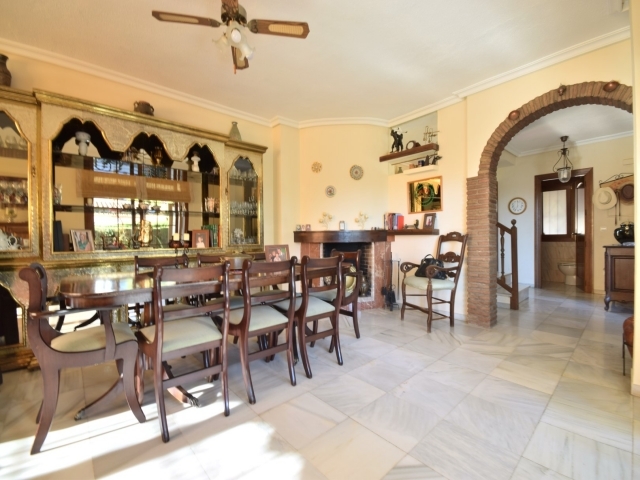 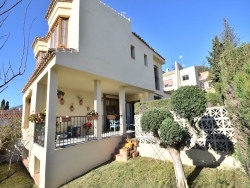 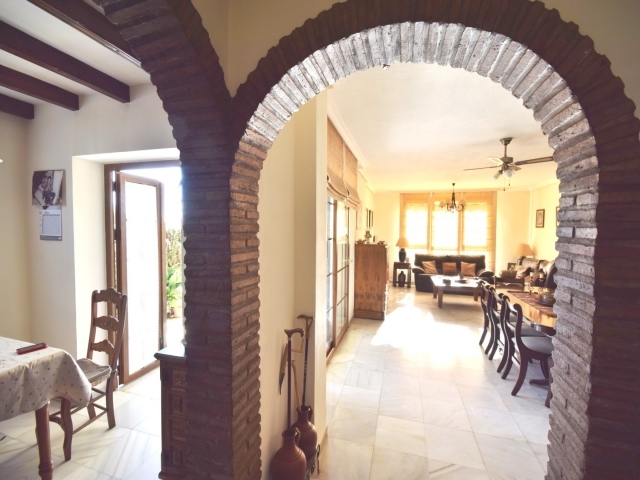 Lovely rustic 4 bedroom villa located in La Campana within walking distace to amenities and with several golf courses right on the door step. 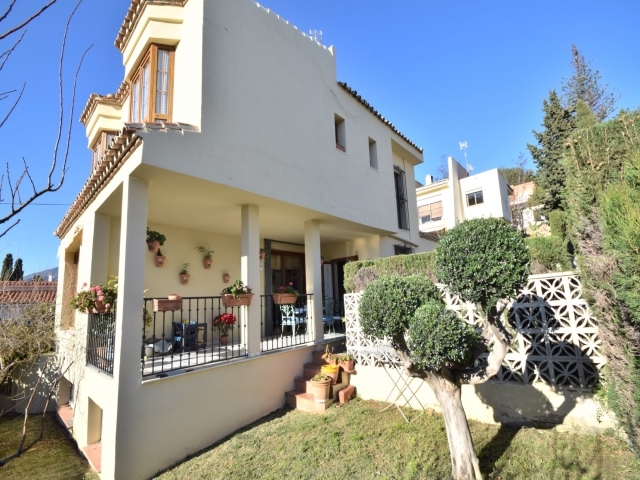 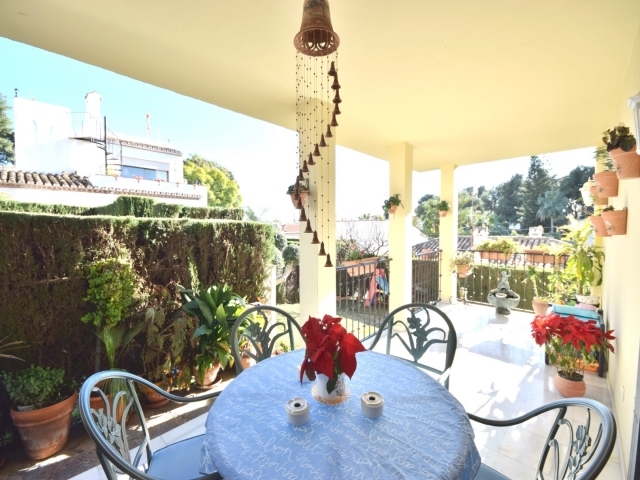 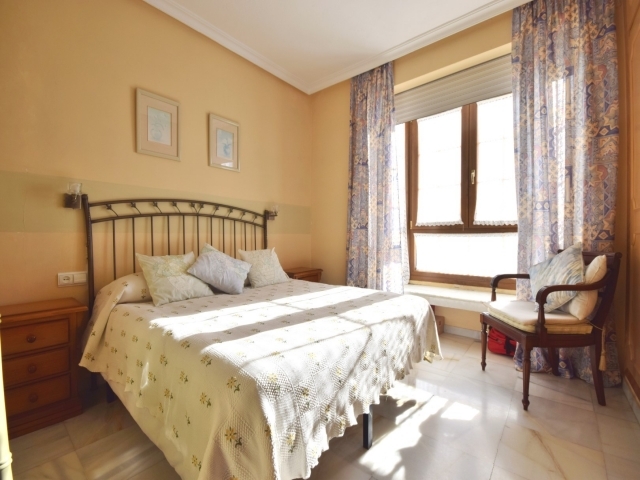 The villla is situated in a quiet location on a cul de sac road with mature garden and sunny terraces. 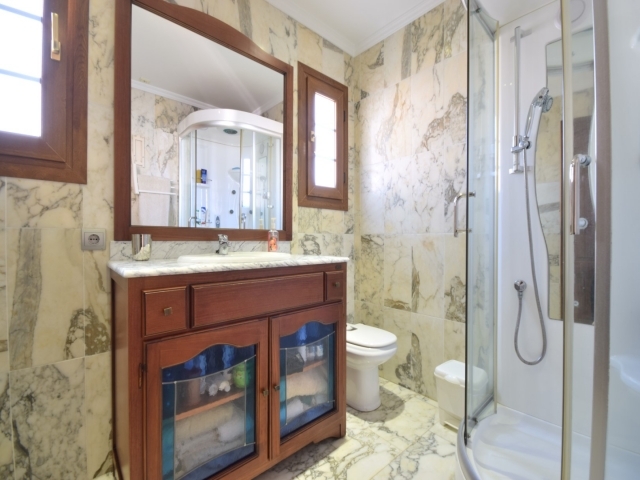 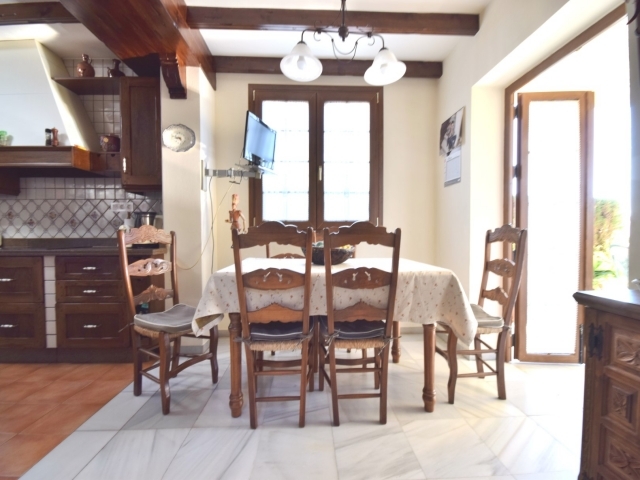 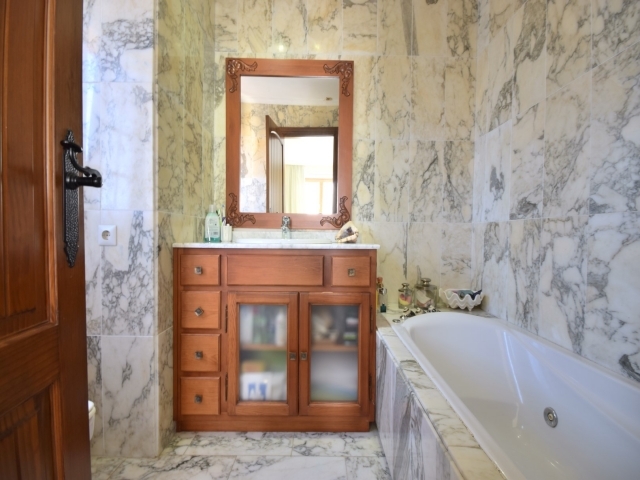 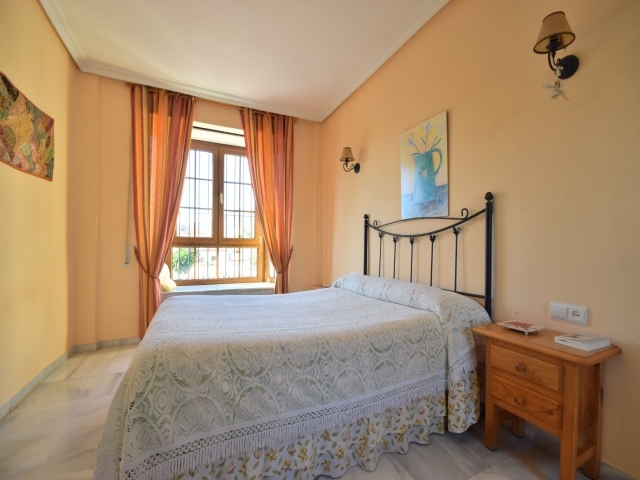 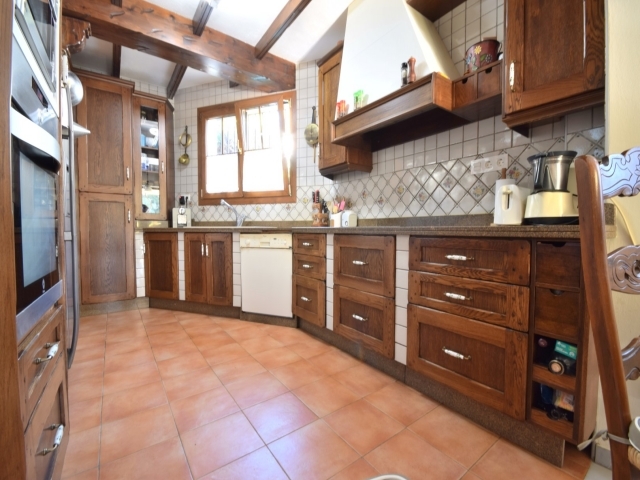 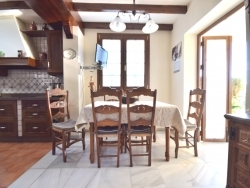 As you enter the villa you have a large rustic kitchen with living room area and guest toilet. 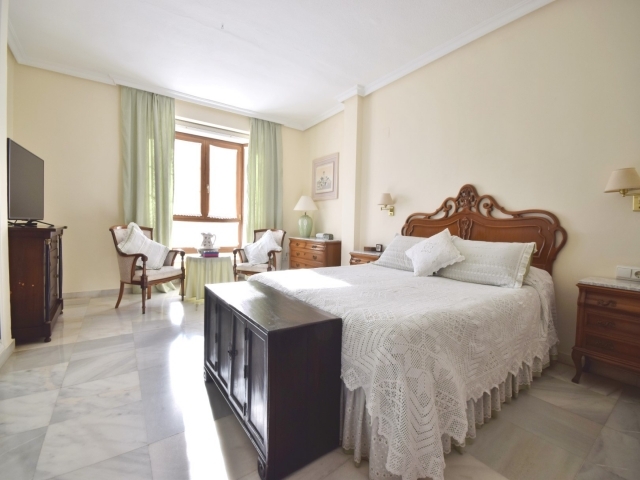 On the first floor you find 4 spacious bedrooms. 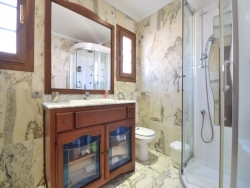 The master bedroom is en suoite and the other 3 bedrooms share one bathroom. However the 4th bedroom has space to make en suite.